Aluminum siding is a quick and cost-effective way to add extra curb appeal to your home. There is a wide array of different styles to choose from and also weatherproofing options for protection. Due to its resilience and durability, aluminum is an easy and reliable material to work with. However, if it is your first time working with the material, cutting aluminum siding can be a little daunting. Before you even purchase any materials, you should be aware of the best way to cut aluminum siding. 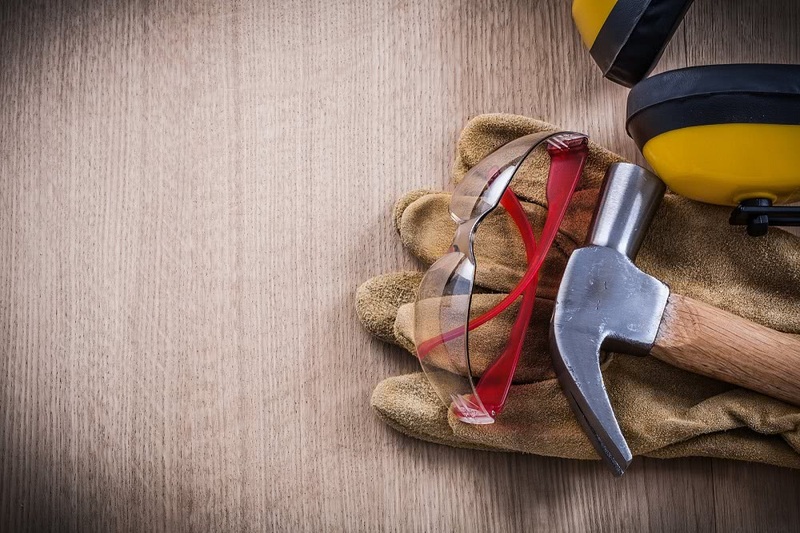 With the help of our advice, the proper tools, and making sure you practice the best safety precautions, you can accomplish this job on your own. The first thing you’ll want to do is make sure you have all the tools listed above, and that your siding material is ready. 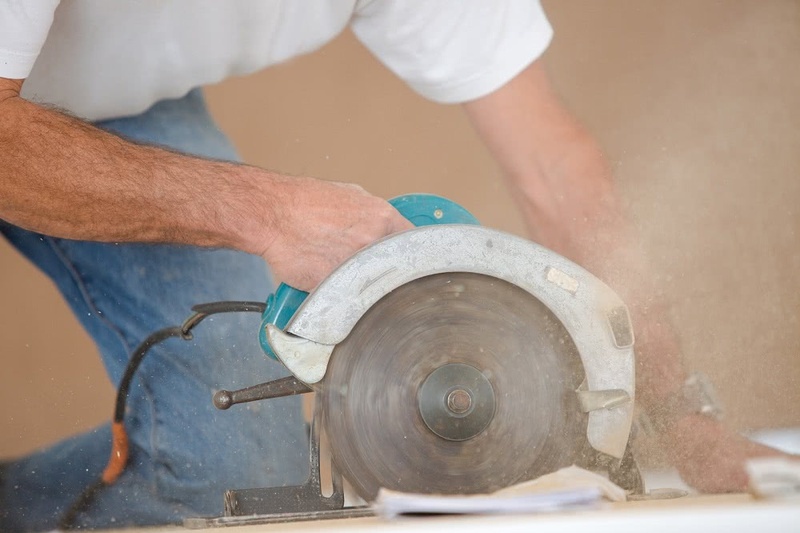 Take the time to carefully set up your saw and equip yourself with gloves and safety goggles before you start working. As you start cutting along the contours of the aluminum siding, use your radial arm saw. Make sure the panel is being used to reduce the risk of snags while cutting. Be sure to work slowly in order to achieve an even cut. 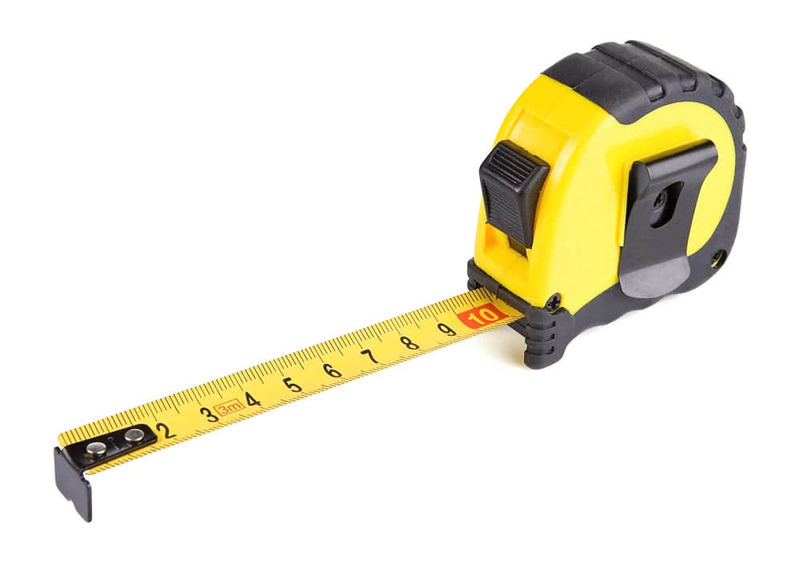 The secret to making sure your siding looks perfect is making precise measurements. If you are thorough while taking measurements, it will assure an even and professional looking job. Even the slightest differences in measurement will result in a poorly done job. This won’t only look bad but will cost you tons of money in repairs in the future. Fixing bad siding installation should never be attempted as a DIY project. It is best to call a reputable contractor to help. After you finished measuring and have traced your cuts, transfer the siding over to your workstation to begin cutting the width. Make sure you are wearing your safety goggles and cutting with tin snips for contoured lines. It is best to avoid using the nibbler for curved lines. The nibbler (made from two small blades that vibrate up and down at a very high speed) is better to use to make sleek and long horizontal cuts. Make sure your cuts are slow and well thought out. Be certain to use both the green and red tin snips as you cut your siding. Switching between the two will help you get the job done quicker. 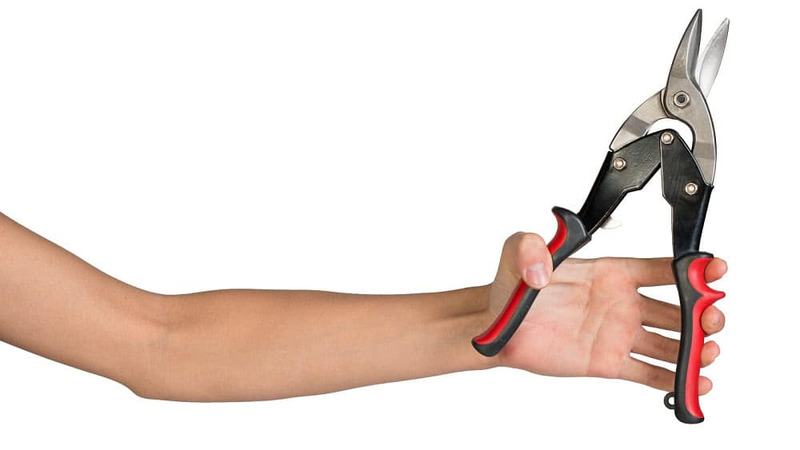 As you cut with your right hand, use the red handled tin snip. This gives you enough room to move around, not letting the panels get in your way. The same goes for using the green handled tin snip as you cut with your left hand. When it comes to making intricate cuts, using the tin snips rather than the saw will give you better control of your cutting that a power tool can’t provide. Also over time if you cut aluminum siding with a circular saw, it may damage the blade over time. 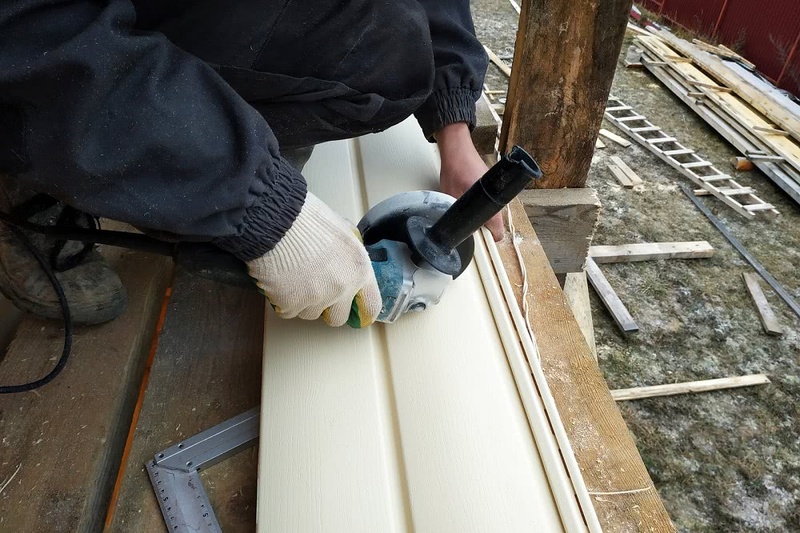 After you place the siding around the windows and doors, you want to make sure to cut through horizontally starting at the top of the siding. This makes the visible cuts of the uniform and gives a clean and professional look. If you find that the area you’re cutting is to wide, it is best to use the power saw. But if the area is to thin, that is where your tin snips will come in handy. As stated before, accuracy is the key to making sure your project comes out great and your home is protected. Be sure to double check your measurements and make sure they are even throughout. When using power tools, you should always be very cautious. When cutting aluminum siding, safety is never something that should be compromised. 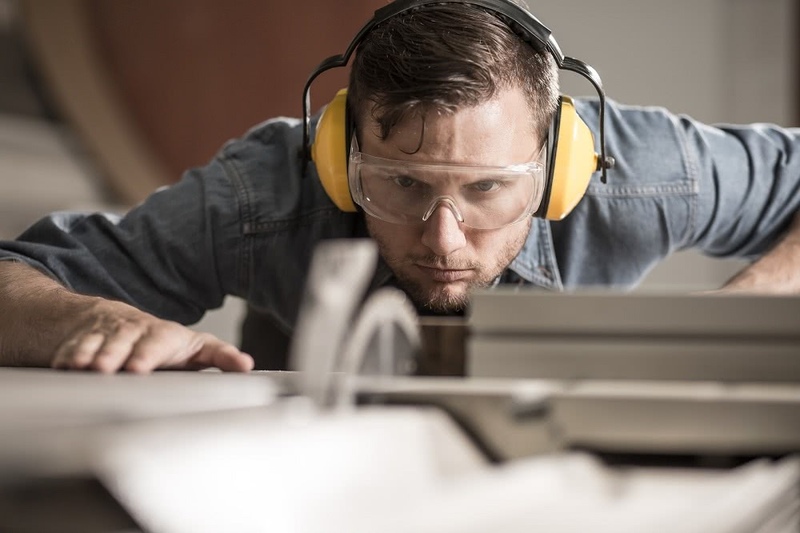 Always make sure to follow all safety procedures while using your power tools and never begin cutting the aluminum without wearing your gloves or goggles. If you’re ready to put up new siding, installing it yourself will definitely save you money on labor costs. Even though keeping that extra money to yourself sounds appealing, if you are not experienced or end up with a poor installation job, it will cost you more than you saved to patch up the damage done to your home. If you are not willing to risk falling into a financial hole, set up an appointment today to have one of our consultants give you an estimate on your next siding project. Legacy Service is the top roofing company in the market. 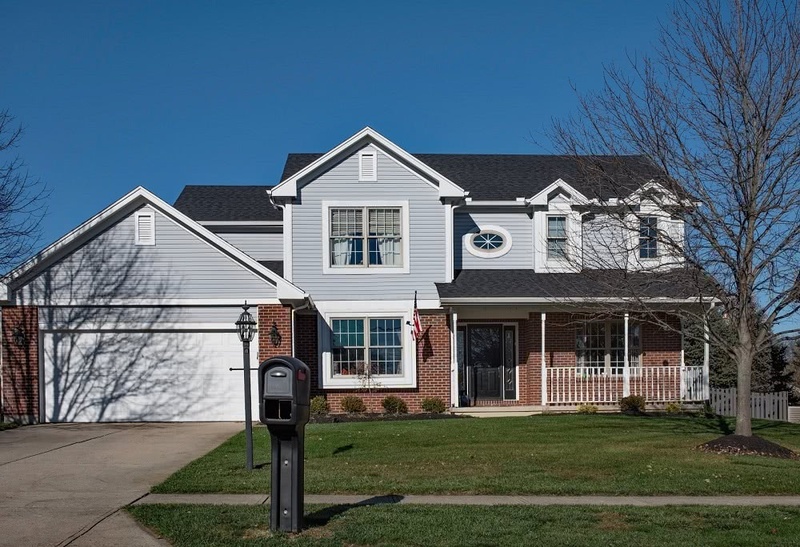 Based in Pennsylvania, we are a team of highly experienced craftsmen that are dedicated to providing you with high quality and everlasting exterior work to your home.